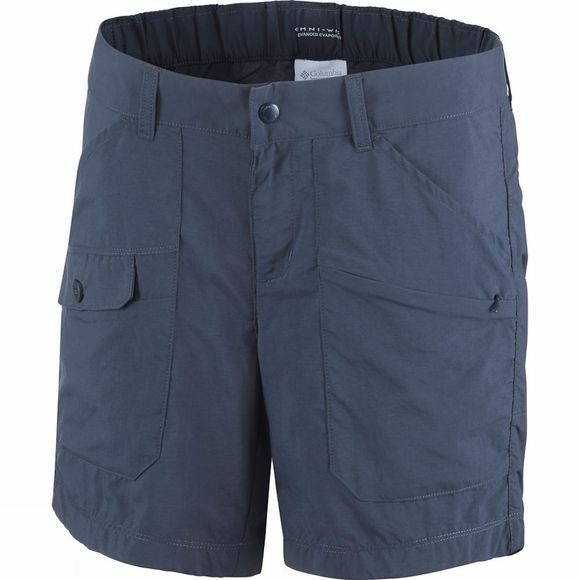 When you need Columbia shorts that perform as well as you do then look no further than the Womens Sierra Pass Shorts. 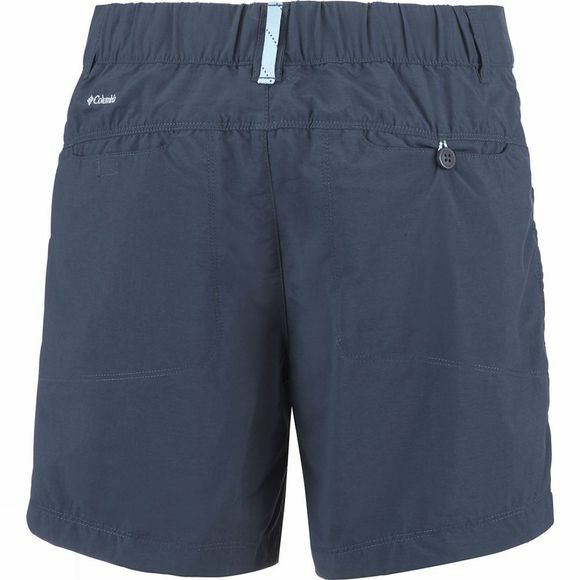 They are made with special fabric that draws moisture away from your body and helps keep you cool and dry. The material gives you UPF 30 protection. A range of multi–functional pockets keeps your belongings handily stored.